Mr. Mason can help you avoid future problems with a prenuptial or property agreement, and he can advise you on the complexities of community property law before and during a dissolution. Trial preparation can require engaging experts, and quality trial preparation is often necessary to get a mediated resolution. You need expertise. Call 509-737-7064. 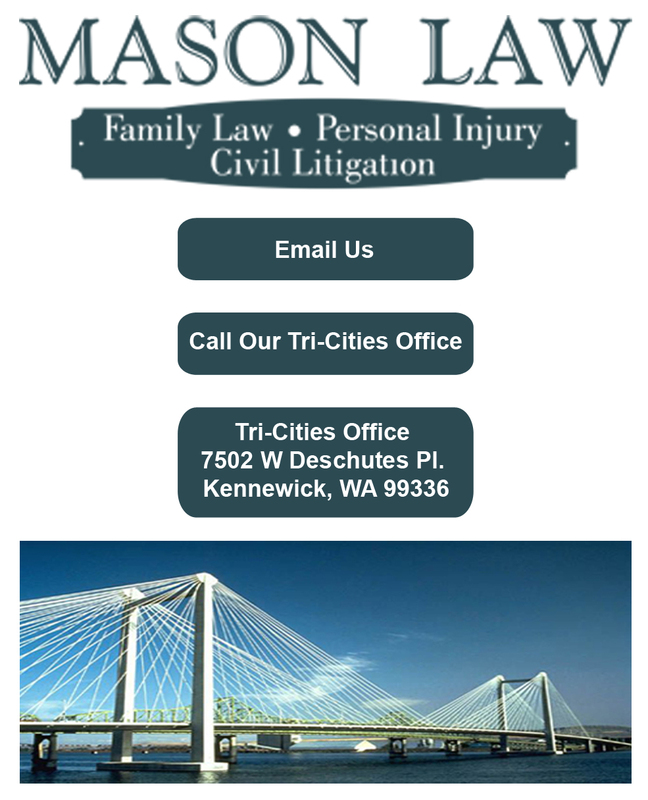 Mason Law provides the services of an experienced palimony attorney, meretricious separation attorney, community property attorney, and pre-nuptial agreement attorney. Whether you need a marital property attorney or other type of family law attorney, Mason Law is committed to helping you obtain the best results possible for your case. 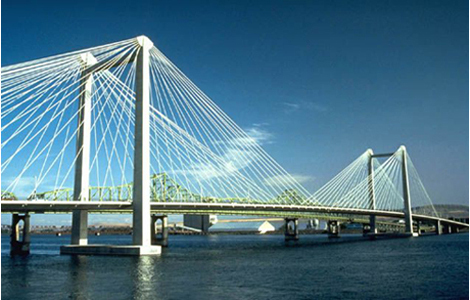 Contact (509) 737-7064 today to schedule a consultation appointment to discuss your legal needs. Experienced palimony attorney and meretricious separation attorney. 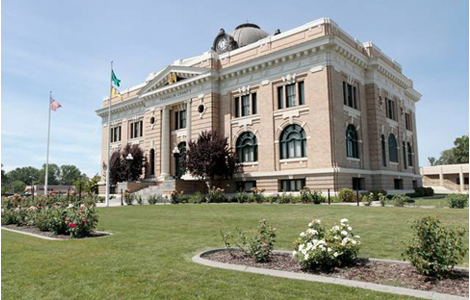 Call (509) 737-7064 for a community property attorney and pre-nuptial agreement attorney. Attorney Mason is a marital property attorney committed to the best outcome for you.